On Friday, the Mets made Daniel Murphy a $15.8 million qualifying offer. If he accepts, the Mets will retain Murphy on a one-year deal for that dollar amount. If he declines, the Mets will receive a compensation pick after the first round of the 2016 draft if he signs with another club. But assistant GM John Ricco didn’t rule out the possibility Murphy would accept the qualifying offer he received last week. If Murphy accepts the offer, he would be the first player to ever accept a qualifying offer. And while it’s expected Murphy will decline the qualifying offer and ultimately sign with another club, Ricco did not rule out the possibility the Mets could retain Murphy on a long-term deal. If the Mets signed Murphy to a long-term deal – and right now, that just seems far fetched – that would unquestionably put a cap on Dilson Herrera and disable him from reaching the big leagues as a second baseman. However, Murphy unquestionably has value as a utility infielder. After all, the Rockies are reportedly discussing signing Murphy to be a first baseman. But he can also play third base, a position the Mets must build depth at considering there’s so much uncertainty surrounding David Wright and his ability to be an everyday player. That could open the door for Herrera at least on a part-time basis, with someone like Juan Uribe and/or Kelly Johnson serving as quality depth as well at second and third base. But is that best for Herrera and his development? He’s got a much higher ceiling as a 22-year-old second baseman, and he’s probably already better defensively than Murphy. Playing on a part-time basis or going back to the minor leagues might be a waste for him now. Then again, there’s no replacing Murphy’s intangibles, and his known ability to succeed in New York and now in the playoffs at that. But if the Mets let Murphy walk, they’d be depending on Herrera at second base,or be compelled to shop for depth and insurance in the event Herrera struggles. 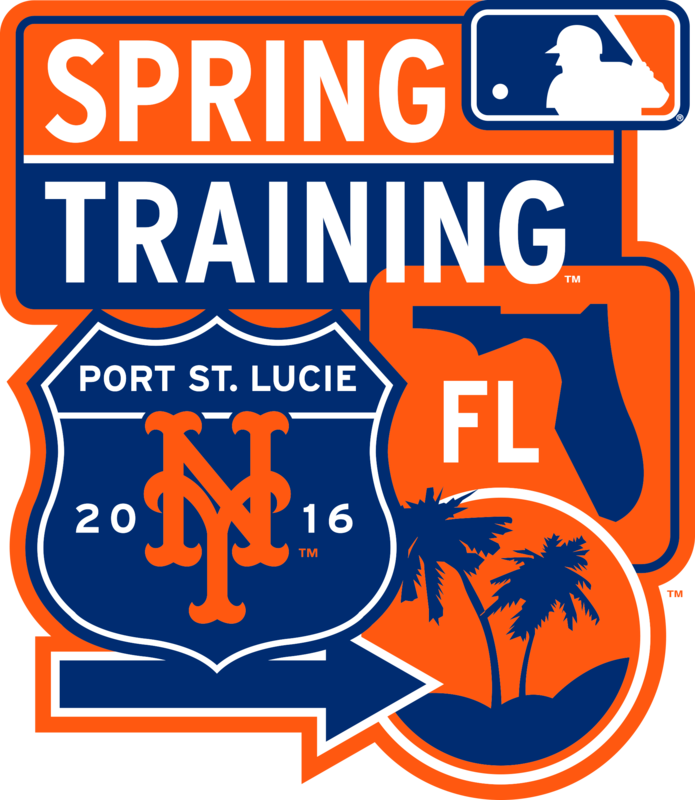 The good news is, no matter what, the Mets envision having a better first-half offense in 2016 than they did in 2015. “I don’t think we envision having that kind of an offense again,” Ricco said. He wants to stay, but I would love to see him hitting in Colorado or even in the Bronx for that matter. Yankees need to improve at second base and he gets to stay in NY. Can’t see him long term with the Met’s but can Herrera hit 280+ and hit long ball and drive in 75 runs? Met’s may be forced to gamble. Any talk about trading Duda and moving Murphy to first base, where he can fill in other infield positions as needed. Alan strikes a chord that seems to make the most sense. Why not sign Murphy to a multiple-year deal and trade Duda? The worst thing that happens is about 10 less HRs per-season with Murph. But you get 40 more hits, 20 more extra base hits, 10 more SBs and equally decent defense with much more versatility. And Duda has some serious trade value that can be packaged with an arm or prospect. With Herrera needing one more season of Triple-A, this would open up the door to move Flores to 2B and go after a stopgap SS. Why a stopgap? 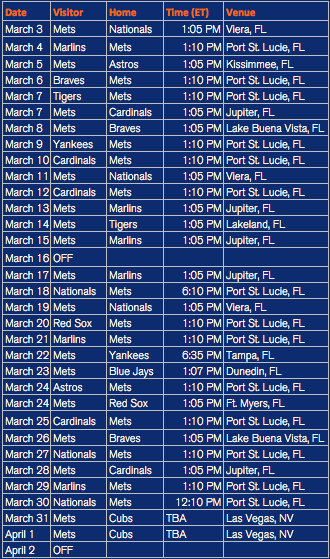 Well… the Mets have a plethora of prospects who should be ready to make appearances in September 2016 (or earlier). 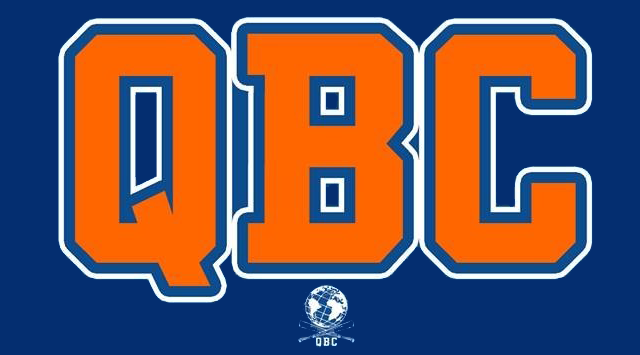 The list looks like this (in order of likely appearance): Matt Reynolds, Gavin Cecchini, TJ Rivera, Jeff McNeil, Amed Rosario, Milton Ramos, Luis Guillorme and Luis Carpio. At least two or three of these prized prospects will play SS somewhere in MLB and at least one or two will play for the Mets by 2017.